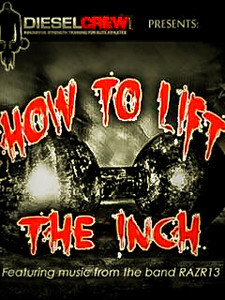 Jedd Johnson's Inch Dumbbell DVD. The list of books to read / videos to watch seems to have grown rapidly over the past couple of weeks (and here's my Goodreads page if you'd like to add to it). Next up is Jedd's Inch Dumbbell DVD; and as with all of his stuff, it looks fantastic. 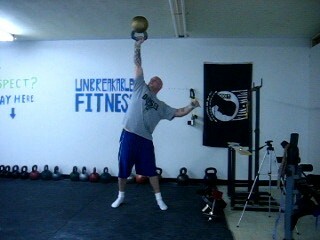 Full review shortly - Jedd Johnson's Inch Dumbbell DVD. 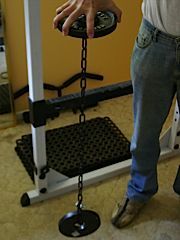 Using a Gripper like a Loader Dumbbell.